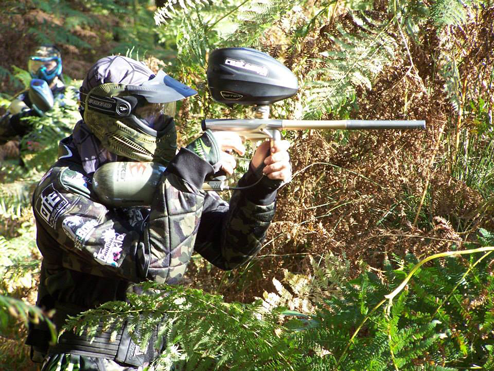 Welcome to Paintball and Laser Tag at On The Edge Events. 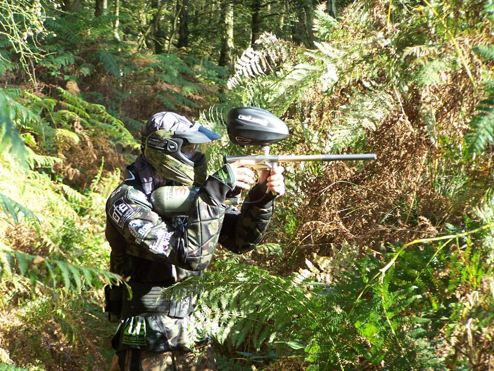 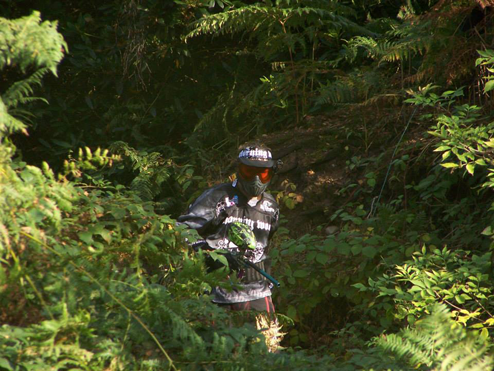 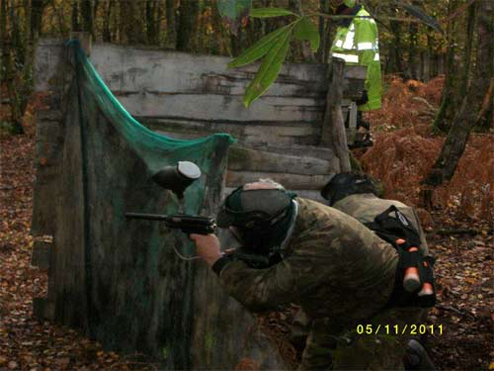 Looking for Paintball or Laser Tag, Whether you’re a first-time player or a regular walk on, we guarantee you a first class experience in a fantastic setting with the pain free option of laser tag, with the same adrenaline rush of paintball, all in a woodland setting. 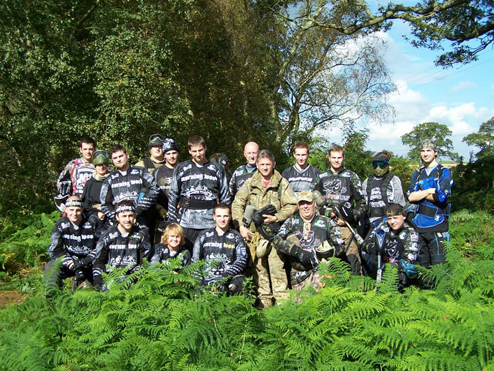 Located in 60 acres of mixed woodland at Marton Village, 3 miles north of Congleton, Cheshire we are the premier venue for birthday parties, stag do’s and hen do’s, corporate entertainment, fun days out and regular players alike. 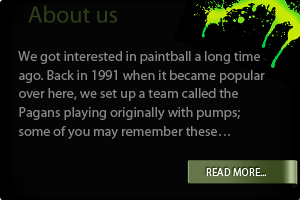 With varied and exciting scenario themed fields, planned and maintained by true woodsball enthusiasts we provide a professional service based on more than 20 years experience in the industry. 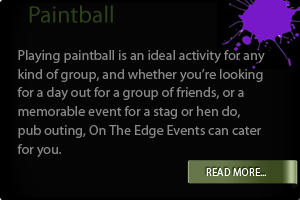 We are proud of our competitive prices and friendly welcoming atmosphere, ensuring you have the time of your life at On The Edge. 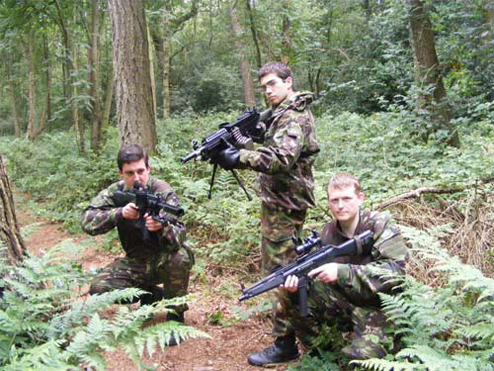 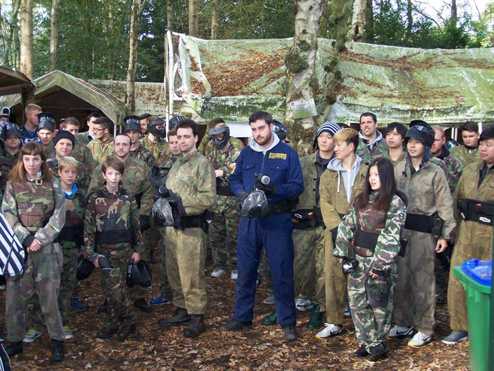 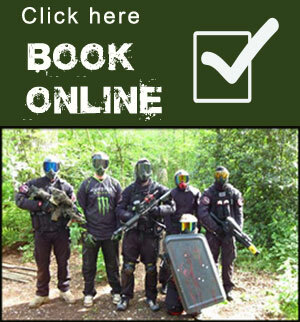 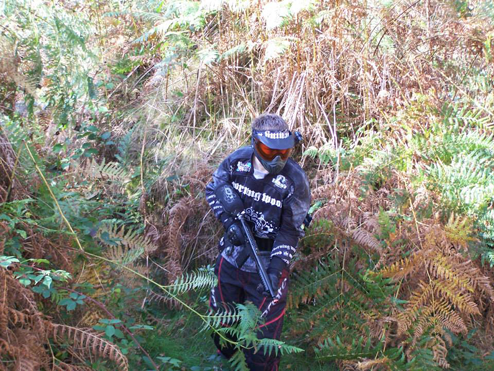 This includes a full day’s paintballing, entrance, all equipment hire. 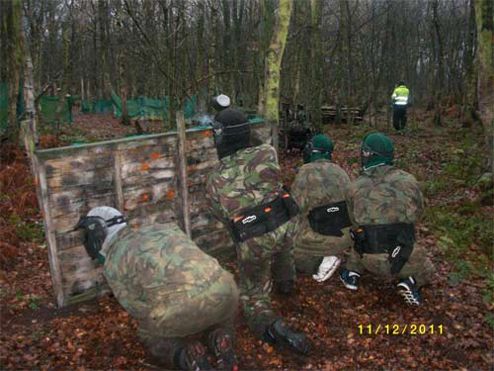 Plus 100 paintballs, a light lunch & a hot drink free. 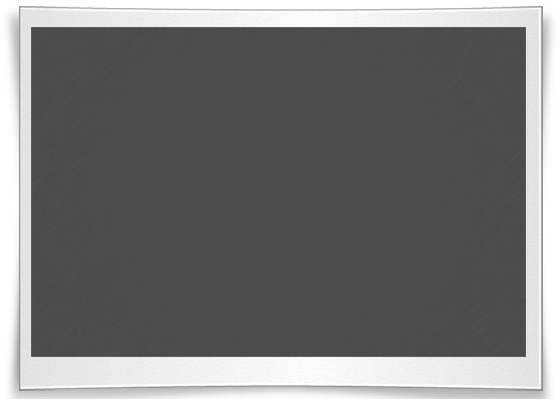 Multiple vouchers can be bought. 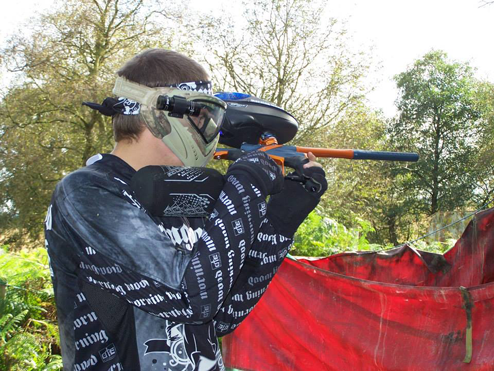 Vouchers will be sold unto the end April and can be redeemed up to the 20th July. 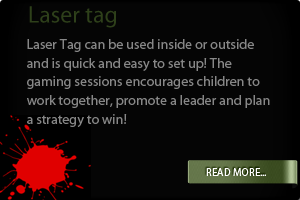 Only available on certain dates. 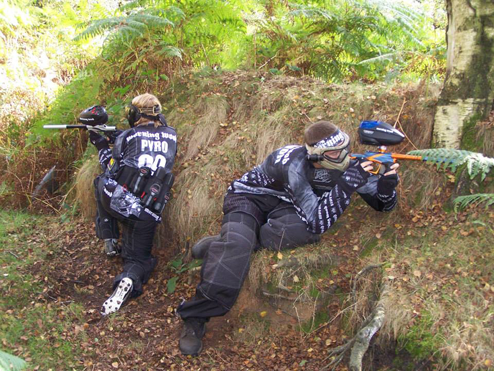 A £7 per person deposit must be paid at time of booking; this will be exchanged on the arrival for 100 paintballs.